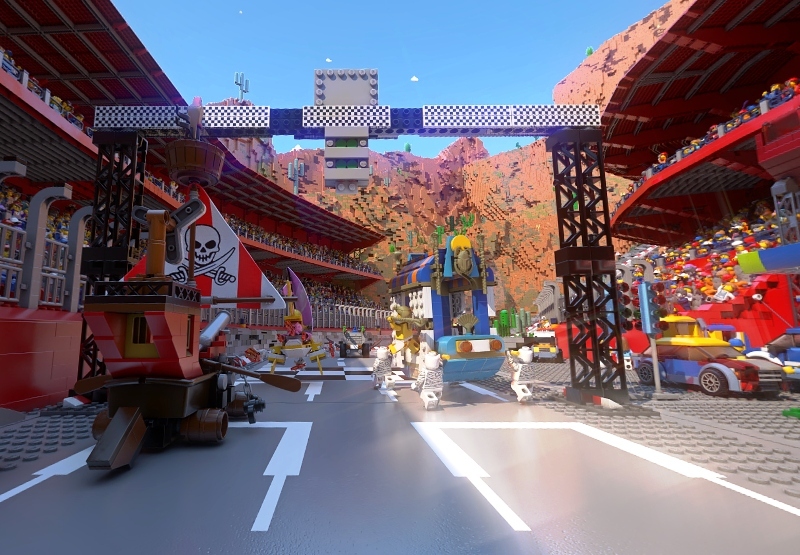 Featuring a colourful lineup of racers drawn from the ranks of the popular LEGO Minifigure mystery assortments, The Great LEGO Race builds a universe of imagination that will unleash the inner child of everyone. It pits riders in a rollicking race against wild, brick-built contraptions driven by Trendsetter, Pharaoh, Surfer Girl, Wizard and Pirate Captain, including a rocket-powered surfboard and a stylish scooter fuelled by espresso. 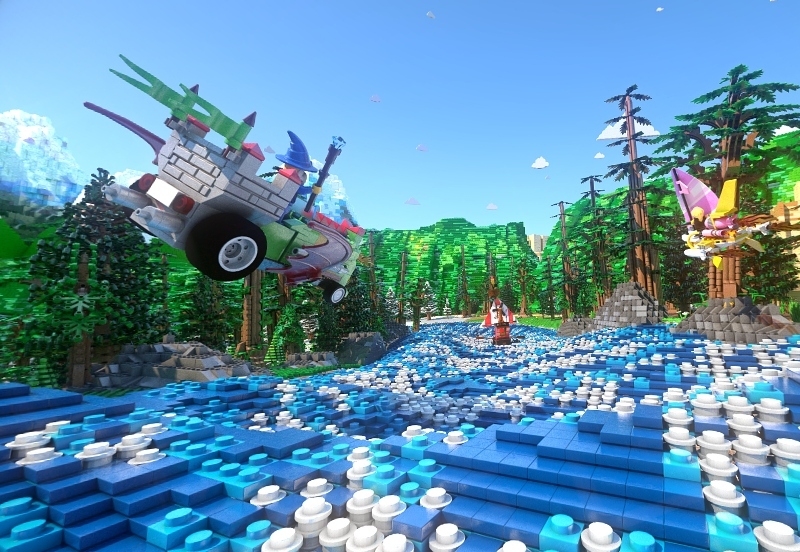 Wearing VR headsets, guests will experience the action from every direction – up, down, forward, backward and all points in between – in a spectacular environment completely made of LEGO bricks. 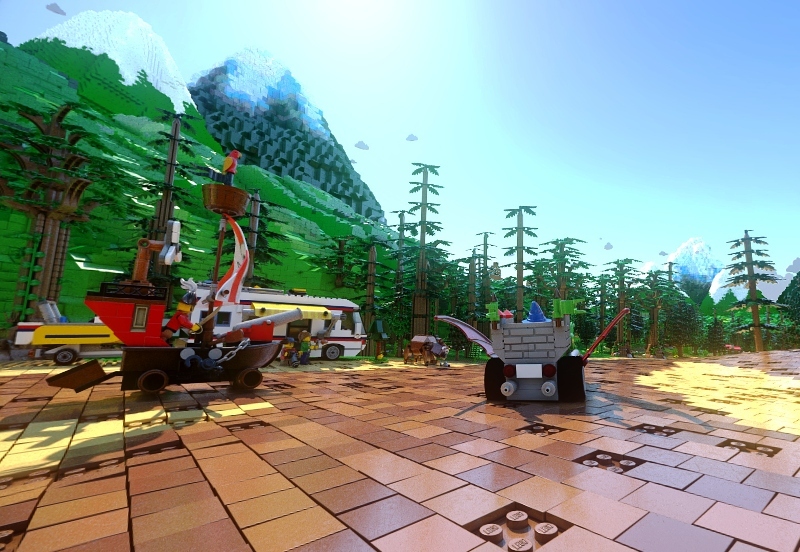 The Great LEGO Race can be ridden with or without the VR headset, and is suitable for children ages 6 and up. 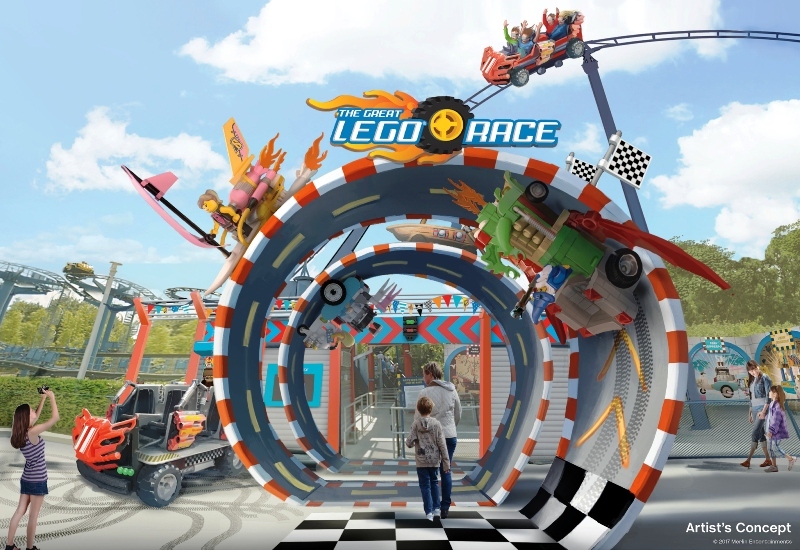 For further information on promotions and activities, visit LEGOLAND Malaysia Resort’s official website www.legoland.com.my and stay connected with the resort via social handles (Facebook and Twitter) to find out more. A standard 1-day adult theme park ticket costs SGD 63 (RM193), while a standard 1-day child theme park ticket costs SGD 50 (RM155). Admission for child below 3 years old is free. For more details, visit LEGOLAND Malaysia Resort! We've never made it to the Legoland in southern California. Maybe someday we'll take our grandchildren. It looks like a blast! Such a marvellous Legoland! It looks like a fairy tale. All the attractions are fabulous as well for adults as for kids. Great! I see lotsa of fun. Must go, thereafter head to your country as well. Looks like fun, Shirley! I have yet to visit the place although it's in my must-travel list. ^.^ Soon! Have a great week ahead, Shirley! Am I too old for Legoland?